Retirement is a huge milestone to reach. You've put in years of working hard, so it's important to celebrate this shift in your life in a way that honors all that you've done. 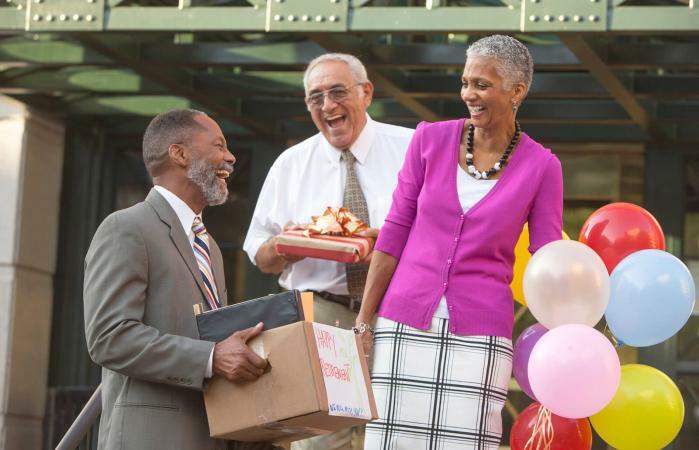 If you're looking for something more unique than throwing a retirement party, there are plenty of options to consider. Think about what types of items or activities will make you feel happy, and if it's within your budget, go for it! If your job required a certain dress code, it can feel empowering to donate your work clothes and buy pieces that will work for your new lifestyle. Cleaning out work clothes can be a fun way to let go of your old work related persona and welcome in your new, more relaxed way of living. Even if you want to keep your work clothes, give your closet a face lift by moving the clothes you will probably be wearing more of to the front and your work clothes in a less easily accessible place. If you want to celebrate your retirement, but are also looking for something to fill your day, joining a country club can be a rewarding experience. Prices will vary, but most will have fun activities, amenities, and plenty of members to socialize with. This can be a good place for seniors to make friends with similar interests, too. 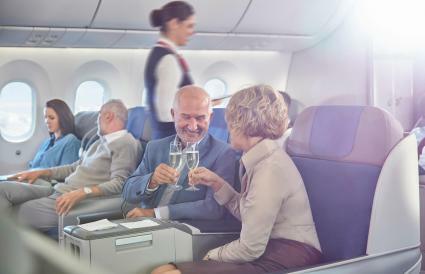 Going on a well deserved vacation to a place you've always wanted to see can be a great way to celebrate your retirement. You can go alone, or with loved ones depending on what type of trip you're interested in taking. Let loose and enjoy an incredible vacation whether you stay close to home or travel somewhere far. If a long vacation is too expensive, you can always plan a fun weekend that's more local and treat yourself to something special like a nice meal or garment of clothing. Celebrate your retirement by prioritizing your self care. You can head to the spa and get a massage or facial, or plan something nice at home. If you end up staying home, you can make a homemade face mask and soak in the tub or take a hot shower. Light some candles and listen to some calming music as you unwind and honor your career. If you want to get away, but also prefer a more structured trip, you can look up retreats to attend. Retreats can vary in topic, but some focus on yoga, relaxation, food experiences, creative workshops, and self reflection. Retreats can range from a few days to weeks and will vary in price. 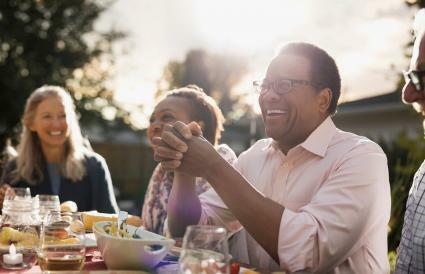 If you want to keep your retirement celebration more low key, you can go out to a restaurant you've always wanted to try, or to one that you already love. You can also think about hiring a private chef to cook for you one night. If there's something you've always wanted and you can afford it, retirement is a great excuse to purchase something nice for yourself. You've worked hard over the years and it can be a really nice way to treat yourself to something you know you'll enjoy. It may be as simple as a new set of wine glasses or as extravagant as a summer cottage on the lake; whatever fits your budget and your desires! It is an incredibly exciting moment in your life when you retire. Think about how you want to celebrate and enjoy this next phase of your life.